...... You will not need storage space for your child's doll's clothes or have to maintain them in any way. Dress Up Games for girls & kids are easy to use; your child only has to click on her favorite dress and put it on the doll's body image. She can use her imagination to create all sorts of different looks. This will help her develop her own sense of fashion as well, since she will learn what looks and styles she likes. Qweas is providing links to Dress Up Games for Girls Kids as a courtesy, and makes no representations regarding Dress Up Games or any other applications or any information related thereto. Any questions, complaints or claims regarding this application Dress Up Games for Girls Kids must be directed to the appropriate software vendor. 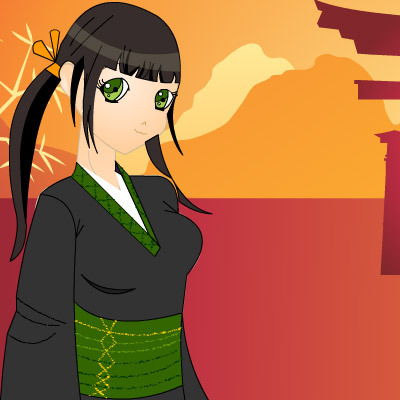 You may click the publisher link of Dress Up Games on the top of this page to get more details about the vendor.